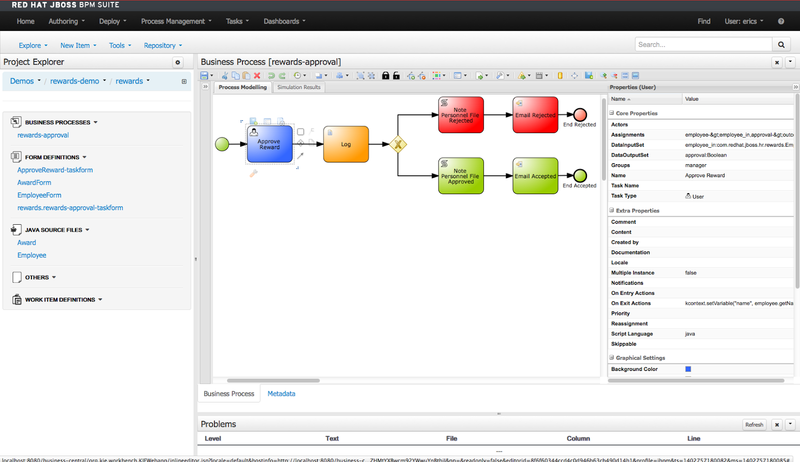 Last week Red Hat released the next version of JBoss BPM Suite, labeled 6.0.3 and it is available in their Customer Portal for those with a subscription. If you are curious as to what is new in this release, see the release notes and the rest of the documentation online in the Customer Portal. What we are looking for are some easy ways to get started with this new release and this article has just the things you are looking for. We will give you a foolproof installation to get you started, then show you a complete HR employee rewards project you can experiment with, provide a completed HR employee rewards project for your evaluation needs, give you a list of more demo projects you might like to explore and finally provide you with an advanced integration example that ties together JBoss BPM Suite with JBoss Fuse. This is the first step in your journey, getting up and running without a lot of hassle or wasted time. 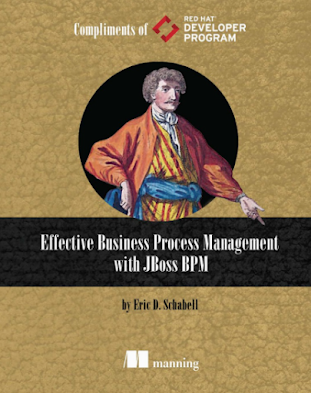 This starts with the JBoss BPM Suite Install Demo which gets you started with a clean installation, a user to get started, and the product open in your browser for you to get started designing your rules, events and BPM projects. Now you have an installation, you are looking at the product, but what should you do next? No worries, we have a very nice hands on tutorial for you that shows you how to take your installation from zero to a full blown online HR Employee Rewards process project. 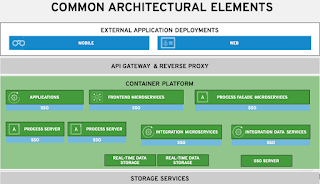 You will work with the domain modeler, the form modeler and the process designer to realize this application. Maybe you are just looking to evaluate or just play with the product we also have a fully finished HR employee rewards example for you to enjoy. This is the fully completed HR application with a domain model, human task forms and BPM process that you can also put together yourself (see Tip #2). This project also has links to more information and details around what it is made of and also provides a video walk through. Give it a go and install the HR Employee Rewards Demo project to evaluate JBoss BPM Suite today. These should keep you busy and let you dig into the various aspects of this product. 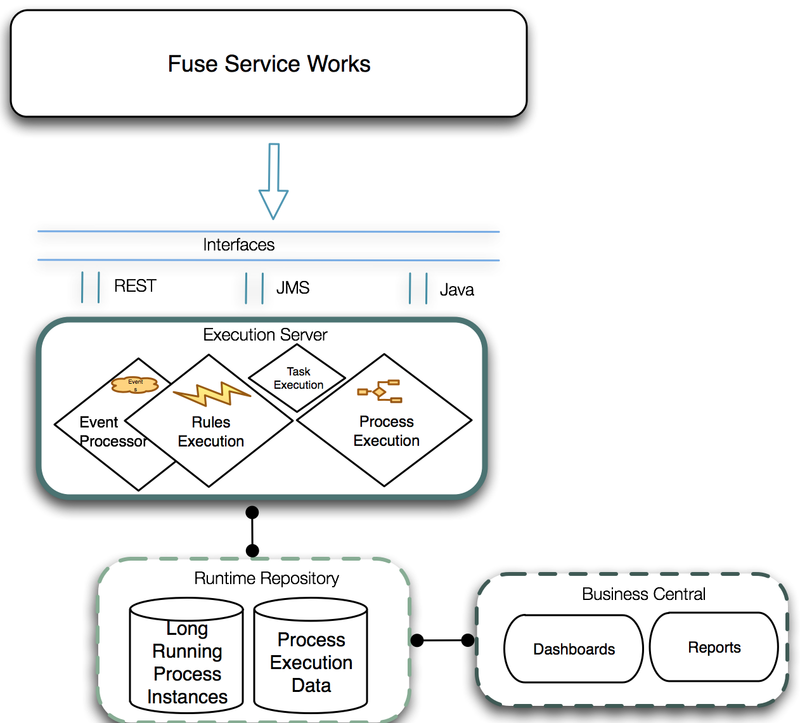 The final step is to examine more advanced use cases like integration cases using JBoss Fuse. 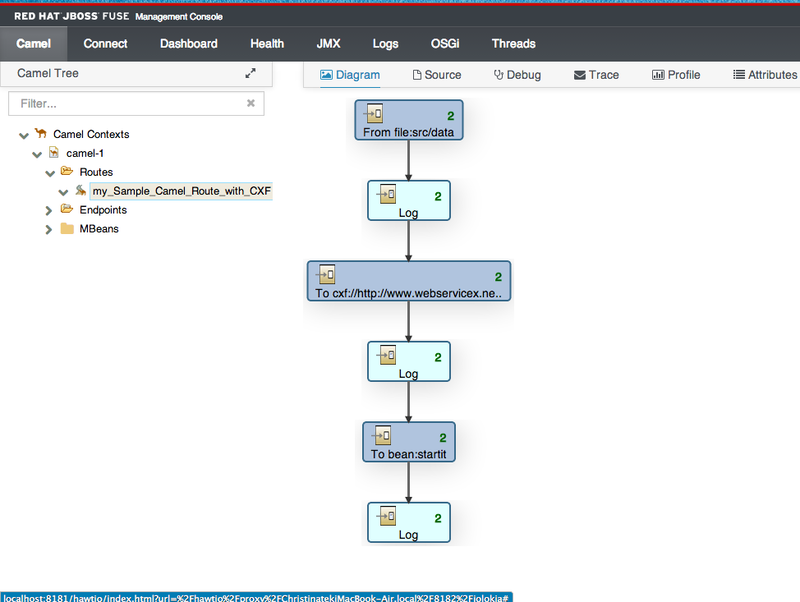 JBoss Fuse integration with BPM. 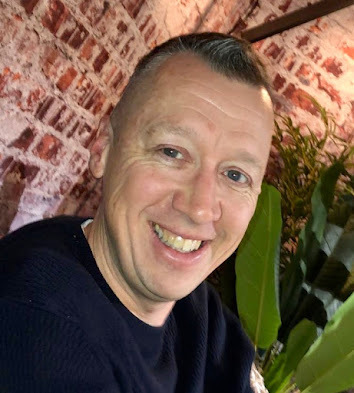 It just so happens we have an interesting project, JBoss BPM Suite & JBoss Fuse Integration Demo, that is just as easy to install as the previous ones and it demonstrates the integration of a Camel route with a BPM process. Also be sure to watch the video in the project documentation that walks you through all the details. 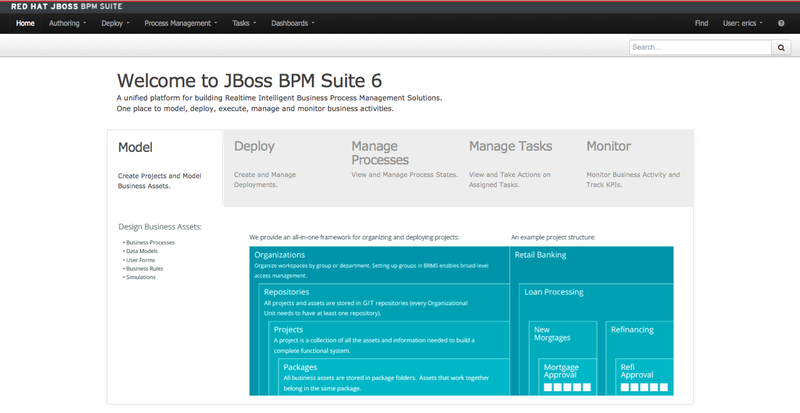 We hope these handy tips are all you need to get started with JBoss BPM Suite's new 6.0.3 release.